the price of per gb for m2 drive and 2.5″ drive is near price parity. But SATA is the technical bottleneck for performance. Moreover, there are not many choice of m2 ssd. I chose to install Win10 as guest OS on a virtualbox installed on MacOS Mojave. 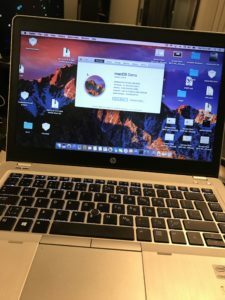 I just installed High Sierra on my 9470m but the it defaulted to MacBook Air. 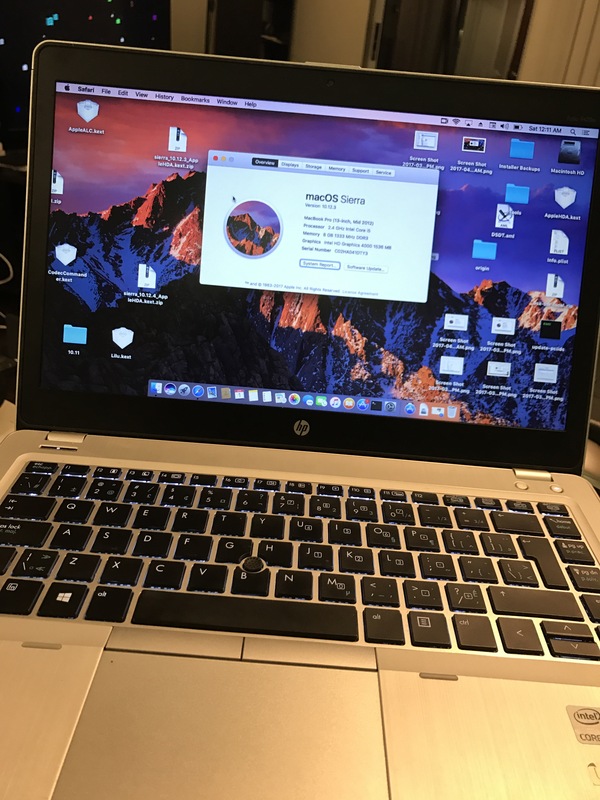 Does it make a difference weather its a MacBook Air vs MacBook Pro or in your case iMac? @Memo, I suppose it does make a difference.My Product Model was set as iMac14,2. My 9470m cpu is an Ivy bridge. anyone using the docking station? I attached a WQHD display to it but it only “detects” 1280×720. Another KEXT needed :-)? P.S. : The display model is detected correctly and shown on the system config page. In-line upgrade to 10.14.4 succesful!